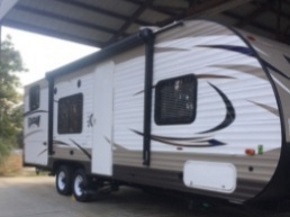 Travel Trailer Rentals,rv rentals,share our rv,car hauler rentsls in Lexington, S.C. Daily and weekly rentals on generators,trailer mounted,tandem axle car trailer hauler. Call 803-755-1666 to find out more information. 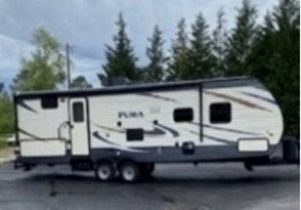 * Use our Travel Trailer for all types of vacation rental and travel. 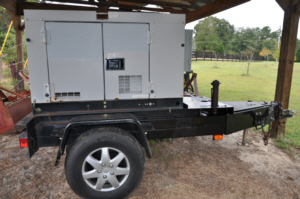 * We offer same day rental for $75, 1 day for $100, weekends for $200 and week rentals are $300. 1 day rentals for $100, weekend rentals $200, and week rentals for $300. We give 8 hours Free per day.